This post was co-written by K.D. Shives and Ashley Sanders. Ashley Sanders is a doctoral candidate in the department of history at Michigan State University. You can follow her on Twitter at @throughthe_veil or on her blog, Colonialism Through the Veil. 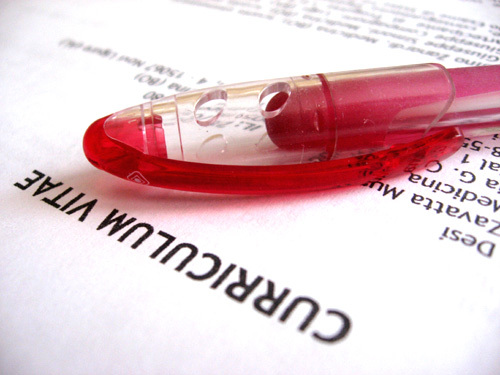 In academia, your curriculum vitae (CV) is the master list of all your professional accomplishments and is a requirement when looking for jobs in academia. Many of us (both authors included) have spent hours accumulating every item possible for this document. As a result, the modern academic CV is usually a multi-page document that covers everything of note you have accomplished during your graduate education. This is a wonderful thing to have, as the CV gives others in academia a good idea of what kind of work you are capable of when applying for new academic positions.